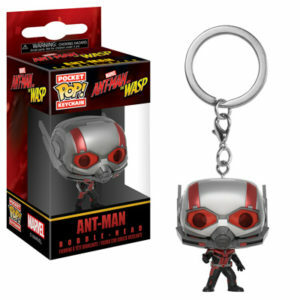 Funko has released early looks at keychains and Pops! for Ant-Man and the Wasp coming out this summer. 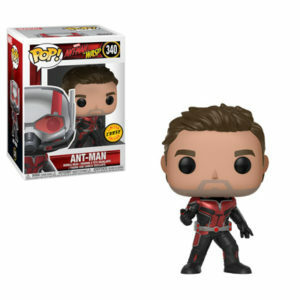 First are Ant-Man and Wasp Pop! keychains with them both all suited up. 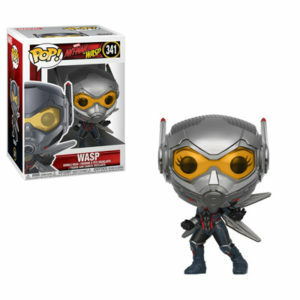 Next are the Pops! 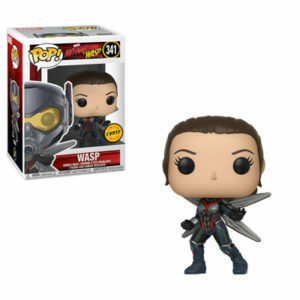 Ant-Man and Wasp each have a common version and a chase that is 1-in-6. The commons are armored, while the chases have all the costumes except the helmets. The last Pop! 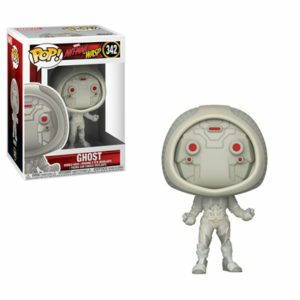 and variant are of Ghost who is presumably the antagonist in this movie. There is a common version available at all stores, and then there is a fully clear version exclusively at Walmart. 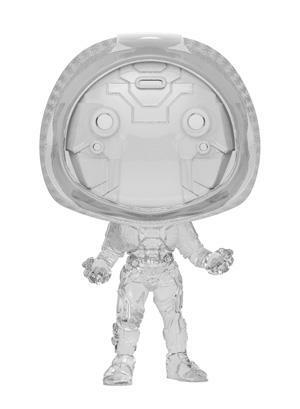 This is early information so glams may change or locations of exclusives. 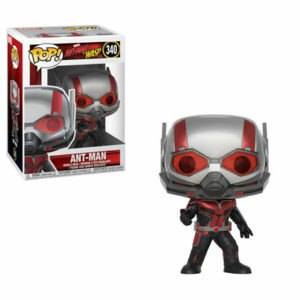 We will keep you up to date on all the Ant-Man and the Wasp Funko information. As well as when more figures come out. These ones have a release date of summer.